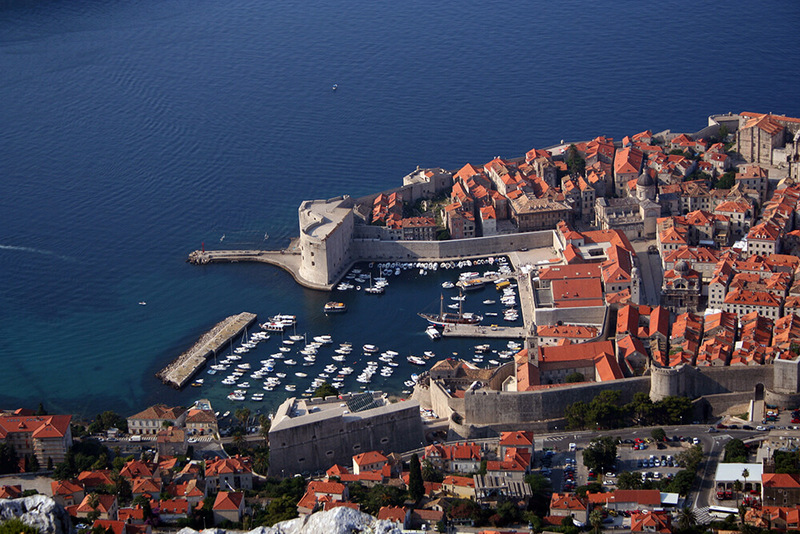 Do you want to hear about the history of Dubrovnik and discover the main sights of the Old town? 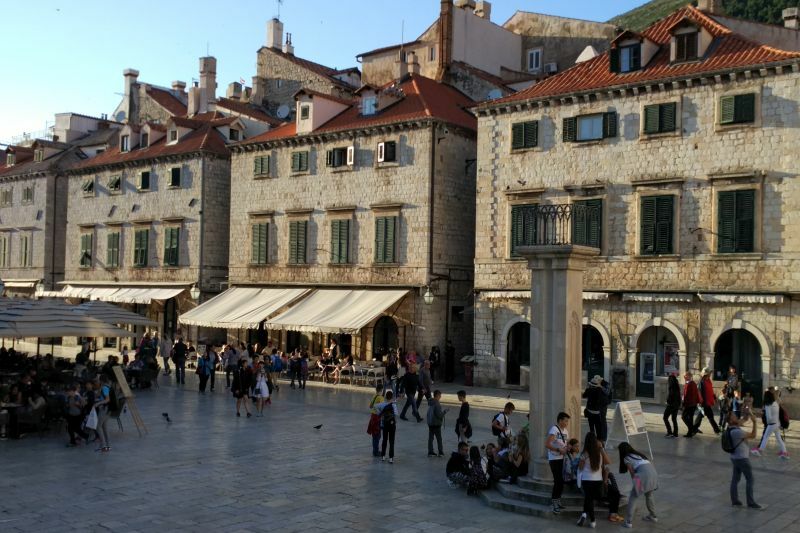 Dubrovnik Old Town Walking Tour is just what you need to get to know Dubrovnik! On this walking tour our experienced guide will lead you through the Old town and tell you about the very foundation of the city, explain its rise to power, its heyday and its eventual demise. Starting as a respectable settlement as early as the 6th century, Dubrovnik developed under the protection of the mighty Byzantine Empire, before being forced to acknowledge Venetian sovereignty in 1205. Its extensive trade of sea salt with its northern neighbors in exchange for metals like silver, copper and lead quickly brought huge profits and turned it into a modern city at the crossroads of civilizations. 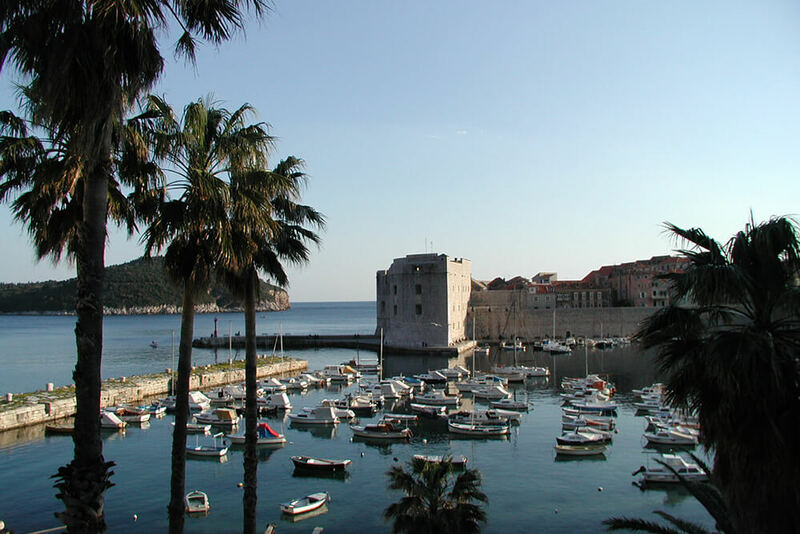 On this walking tour of the Old town you will hear about the rise of Dubrovnik as an important maritime republic. 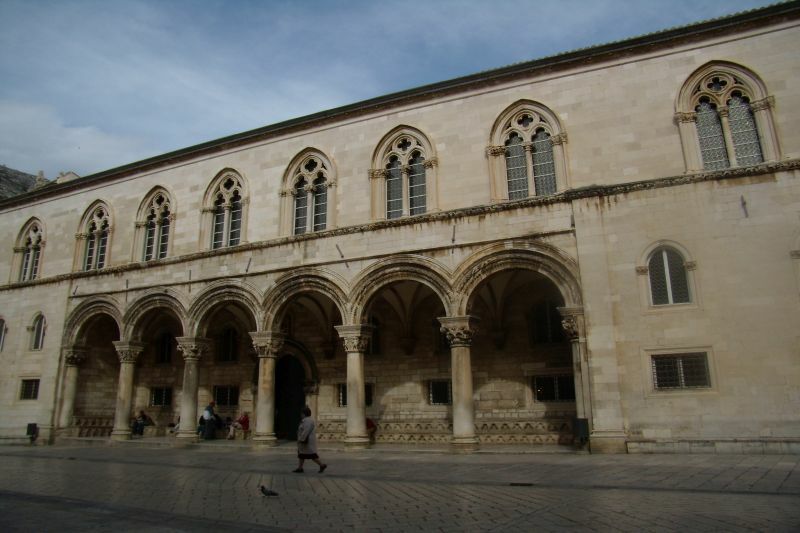 You will also learn about the 16th century Republic of Ragusa, the golden age of the city-state of Dubrovnik, acknowledged by its friends and feared by its enemies and its cultural, social and architectural accomplishments. As we stroll through the Old town, you will see the Onofrio's fountain built in 1438 along with an entire acqueduct in order to supply fresh water to the citizens, the beautiful churches of St. Blaise and St. Ignatius as well as the Rector's palace and Sponza palace, once the city's main political and trading institutions where we will discuss the 16th century politics and the aristocratic system of the old Dubrovnik Republic. Did you know that the rector, the head of the government, had to be 50 years old to even have a chance to be elected? Our guide will tell you the reason behind that and much more on our Old town walking tour. Our guide will share with you interesting stories about great scientists, grumpy poets and playwrights turned revolutionaries. 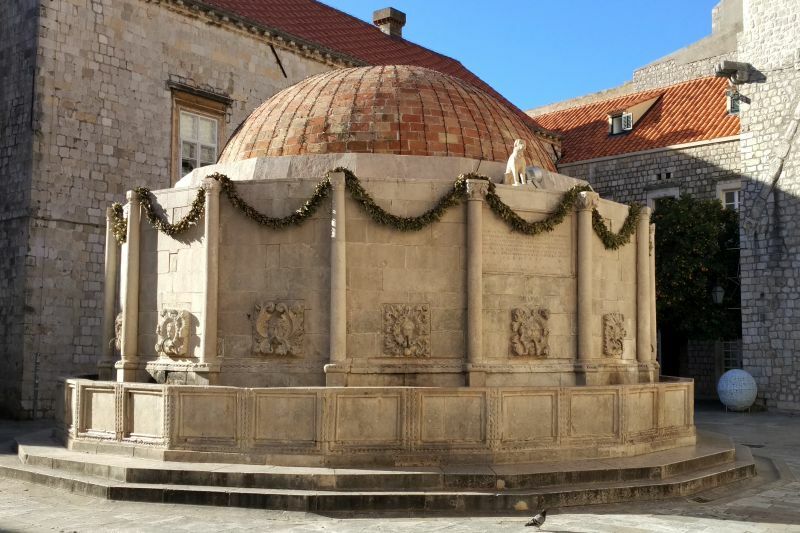 You will hear facts that make up the complex history of Dubrovnik, but also legends and folk tales that add to its mystic charm. Of course, we'll tell you about the everyday life in the Old town and how it really feels to live inside the walls. We'll share with you our local knowledge and make you feel like you've lived here all your life. 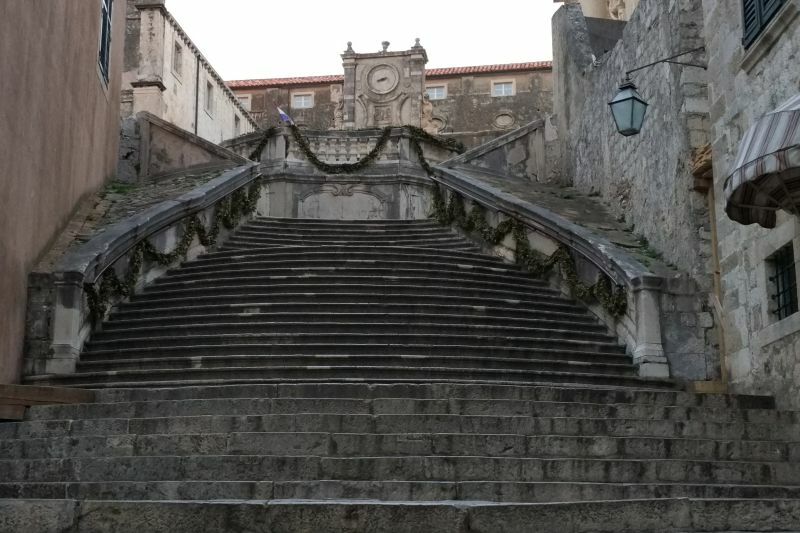 Dubrovnik Old Town Walking Tour is the perfect walking tour for getting to know Dubrovnik and its main sights. 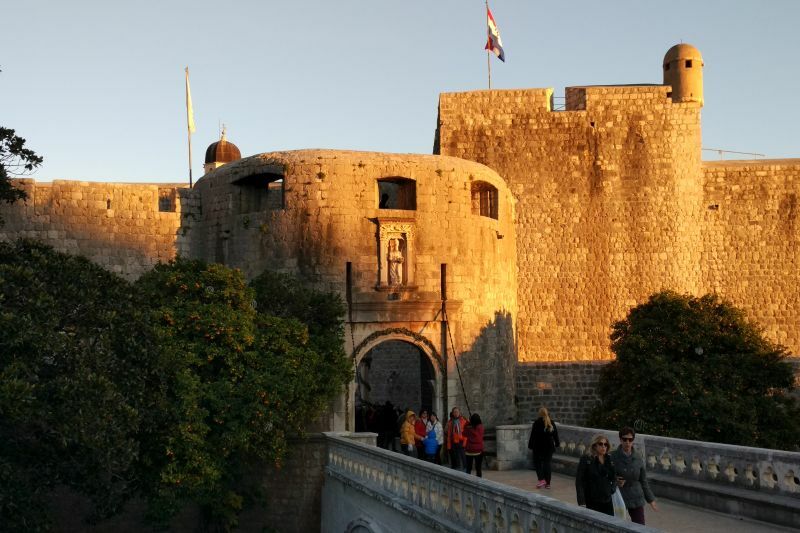 It is a ninety-minute introductory walking tour designed to leave you with a greater understanding of the rich, multi-layered past of this stunning city, from the very beginnings in the 6th century to the sad events of the 1990's Homeland War in Croatia and the attacks on the UNESCO protected Old Town. We need a minimum of 2 persons to guarantee the departure of the Old town walking tour.